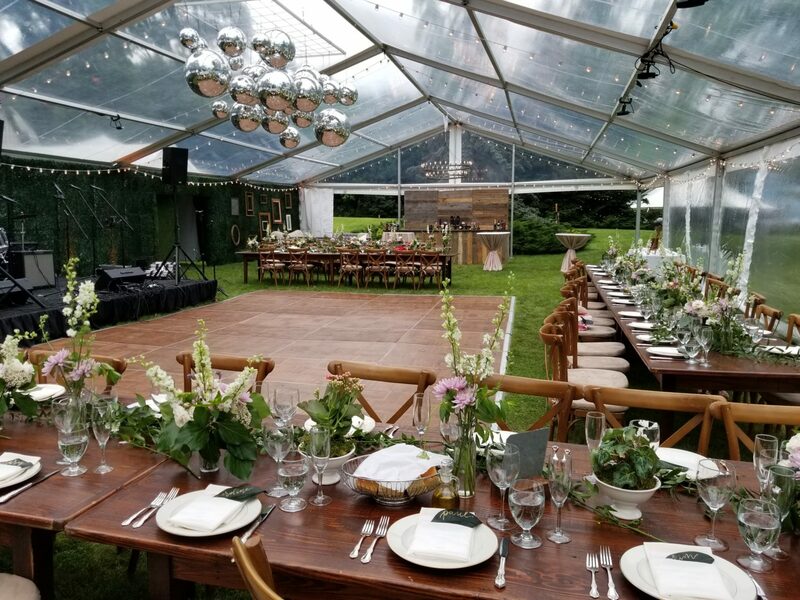 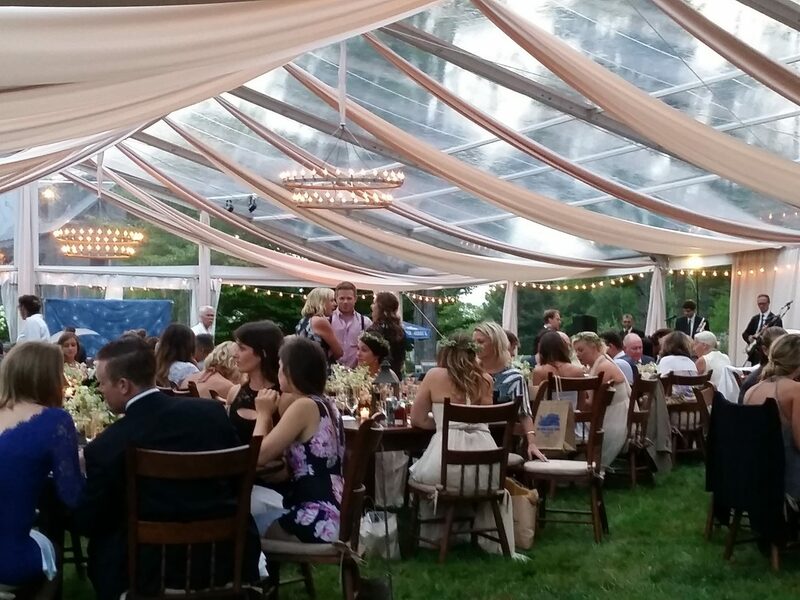 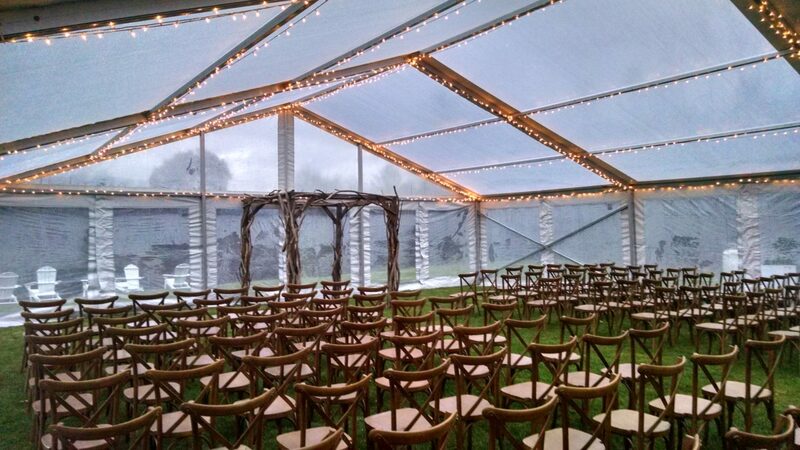 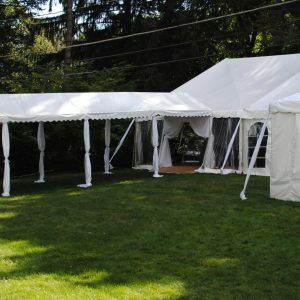 Celebrate in the outdoors with a clear top structure or frame tent. 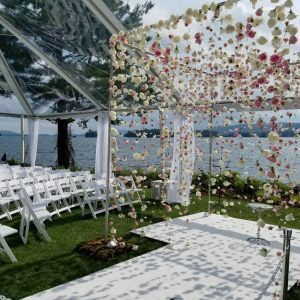 The simple lines create an elegant statement and blank canvas for creative decor. 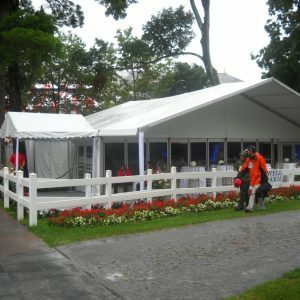 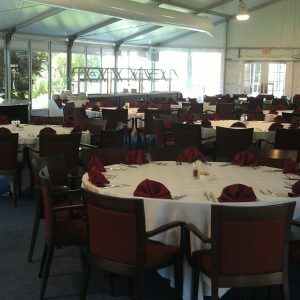 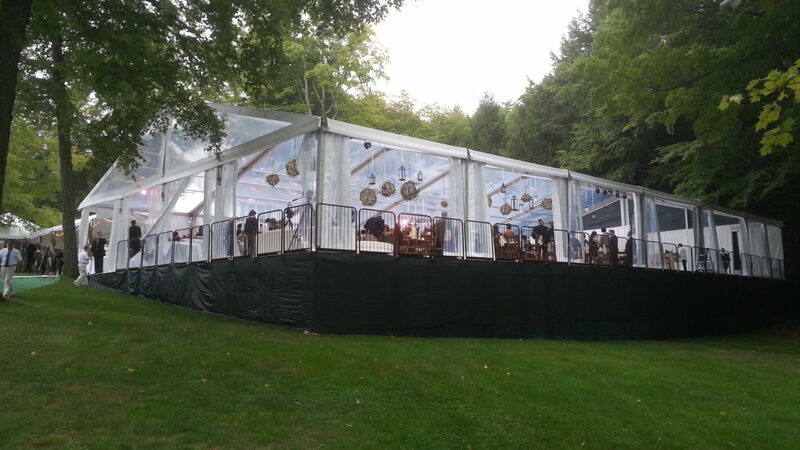 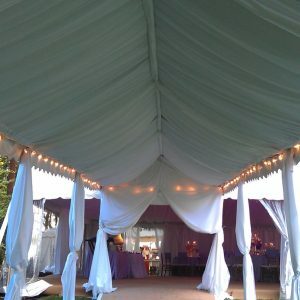 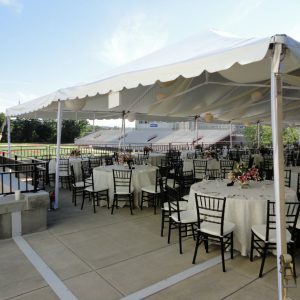 Clear top tents are ideal for evening and cooler weather events.